Are you tired of waking up in the middle of the night, with your teeth chattering and covered in extra blankets? Do you feel as though your current heating system isn’t doing enough to properly heat your home? Are you frustrated by inconsistencies in temperature? 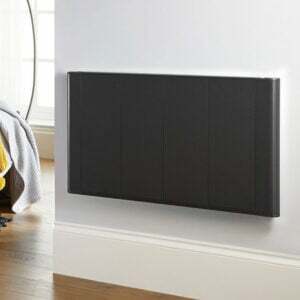 If so, then it’s time to invest in electric wall radiators for your home. 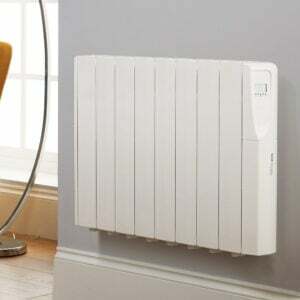 But understanding how to move a radiator and how best to position it is just as essential as buying the right one. 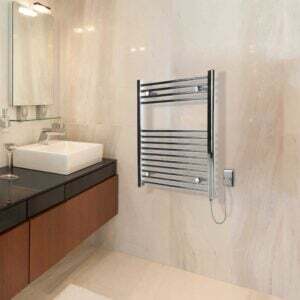 Read on to learn where you ought to position any wall radiators in your home. Before we cover how to move a radiator, let’s make sure you understand why purchasing one is such a smart idea in the first place. First of all, they’re incredibly simple to operate, and much safer option than fireplaces and other heating methods. Plus, they work quickly, meaning that you won’t have to wait for the system to crank up in order to get the relief you need. They also work well when you need to heat up very small spaces, like a guest loo or even an office. Finally, they help you to save a good amount of money when it comes to your overall heating bills. When you’re trying to understand how to move a radiator, it’s just as important to make sure you’re clear on where they shouldn’t go. In addition to potentially posing a fire hazard, a wall radiator that’s positioned incorrectly means that they may not be able to work efficiently. This means that your heating bills will quickly reach quite expensive levels. To avoid that, ensure that you don’t put your radiator anywhere near lengthy curtains that cover the radiator. Doing so isn’t only a risk, it also means that the heat will not be able to properly circulate throughout the room. Additionally, you should also consider rearranging the furniture in the room where you plan to place the radiator. 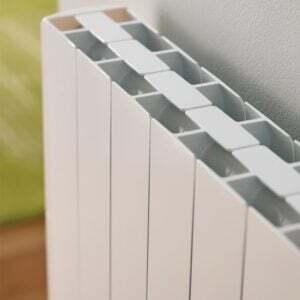 Always ensure that you’ve spoken with a heating professional in order to buy the correct output and size of radiator for the room you want to heat. Then, make sure that you move any sofas, chairs, or electronics like large televisions. You want to give the radiator about a forearm’s distance between any furniture or objects for best results. Of course, we completely understand that sometimes, you’re simply unable to convert your space in the way that you’d like to be able to. If this happens, you still have options when it comes to positioning your radiator. 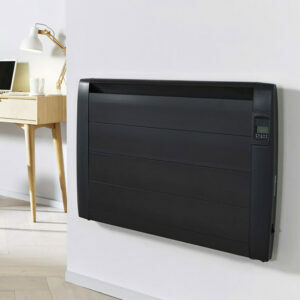 If you must put it behind furniture, then you should select a convector radiator instead of a panel-like option. This will help the heat to run through the top of the unit. Additionally, you should also take the time to properly insulate any radiator that you must place on an exterior wall or behind furniture. You can put polystyrene lining directly behind your unit to make this happen. This way, the heat will travel throughout the room. When you’re trying to understand how to move a radiator, you might be surprised by the ideal location for one. Believe it or not, the very best place to position an electric radiator is underneath your window. It may sound counterintuitive, but remember, it’s all about finding the position that allows for the greatest airflow. First of all, placing your radiator underneath the window means that it likely won’t come into contact with any of your furniture. Additionally, the area underneath your window is most often the coolest and most poorly insulated space in a room in your home. So, if you’re looking to provide better insulation and keep out cold drafts during the winter, moving a radiator underneath a window is the perfect solution! The heater will actually help to heat up any cold air that’s entering through your window — right when it first enters your room. This helps to prevent any cold air from escaping into the room before the heater has a chance to warm it up. It also helps you to achieve a balance of temperatures within the room. It can even prevent your home from becoming damaged by the cold. When you’re looking for the perfect place for your radiator, you should also make sure that it’s near to a power outlet. If needed, you can invest in an extension cord to make it work. Make sure that you’ve taken the time to ensure the cord will be able to manage the electrical output of the heater. 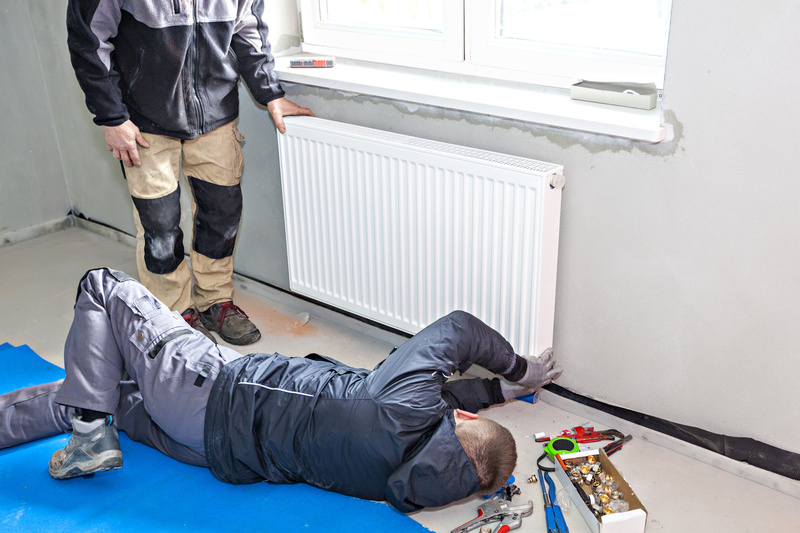 We hope that this post has helped you to better understand how to move a radiator. Remember, when it comes to safely and effectively heating your home, you don’t have to be a rocket scientist to figure it out. Instead, it’s important to focus on buying the right unit in the first place, in addition to understanding where you ought to position it. We can help you to make all the right choices when it comes to your next wall radiator. For tips on how to heat your home up in any climate and temperature, spend some time on our website and blog. You’ll also be able to access our shopping guide, which makes the process of buying a radiator easier than ever. We’re looking forward to helping you and yours stay warm throughout the year.